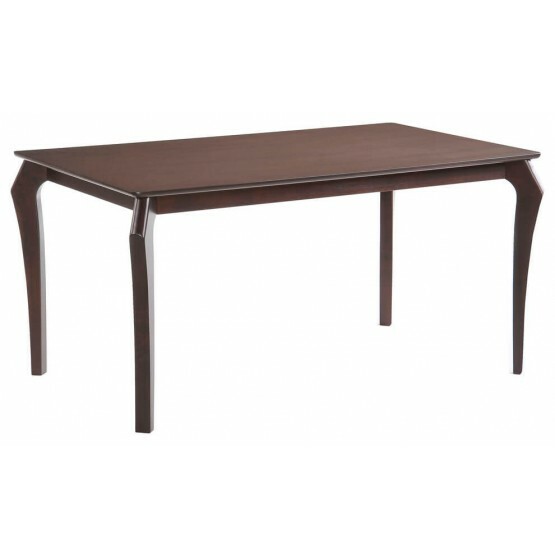 The bold grain of warm, auburn rubber wood take a refined turn with graceful cabriole legs and rounded edges at the top. 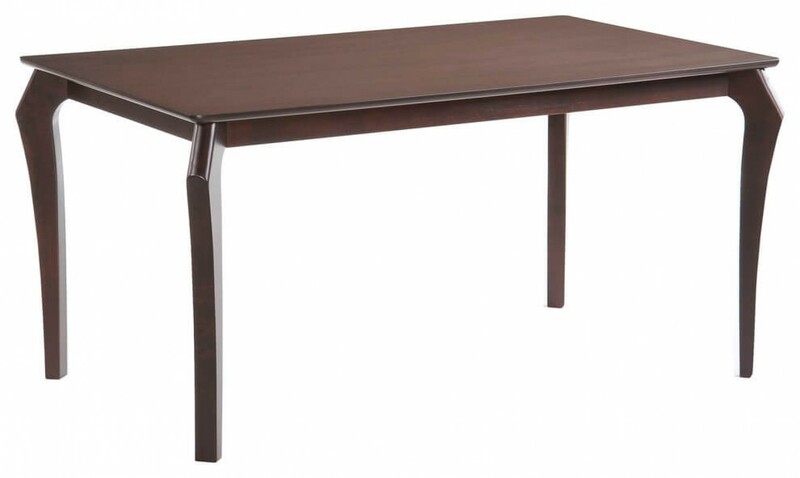 Casual-to-Formal table makes a whole different idea and look for your dining room. W59.06" x D35.43" x H29.65"